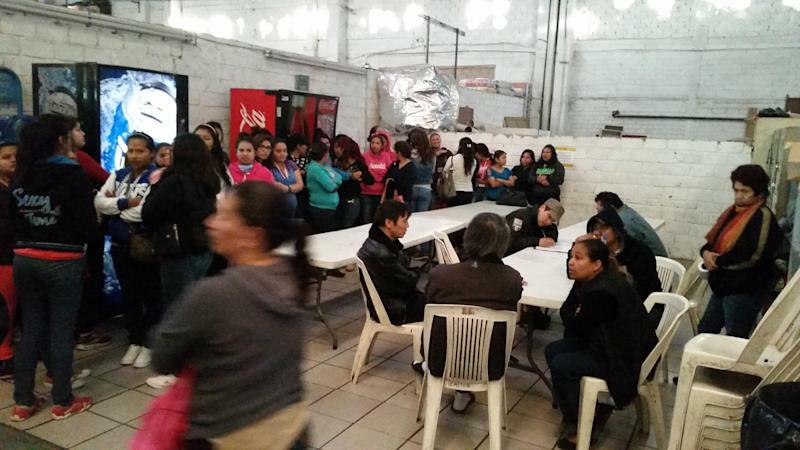 Mexico City (AFP) - Mexican authorities have rescued 129 workers, including six children, who said they were exploited and physically and sexually abused at a garment factory run by South Koreans, officials said. Officials also said the employees endured verbal abuse; lacked contracts; worked more than the legal eight hours per day; only had 15-minute lunches instead of half an hour; were not paid for overtime; and were not given health benefits. The minors were handed over to their parents following the operation, but authorities are also checking their family surroundings. 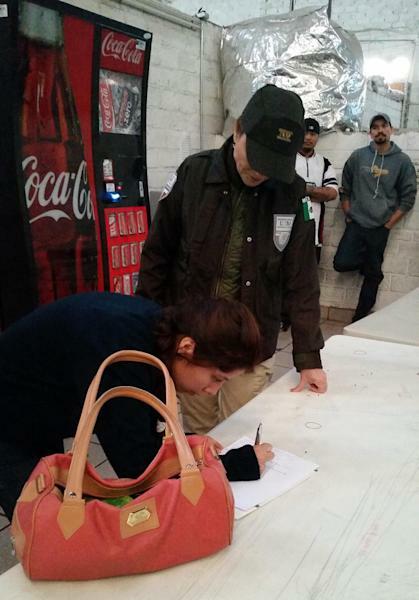 Other workers were given psychological assistance. AFP visited the work site and interviewed one of the workers, who denied physical or sexual abuse. But she did say there was verbal abuse by one of the detainees. She attributed this to Asian culture, in which she said she understood that people yell at each other a lot. 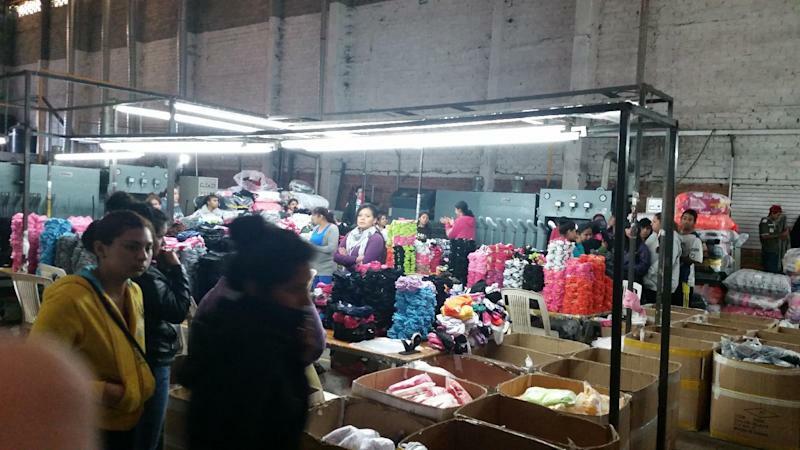 The interior ministry released pictures of the operation showing workers standing next to several boxes of clothes and stacks of textile material inside the factory, which had high walls.